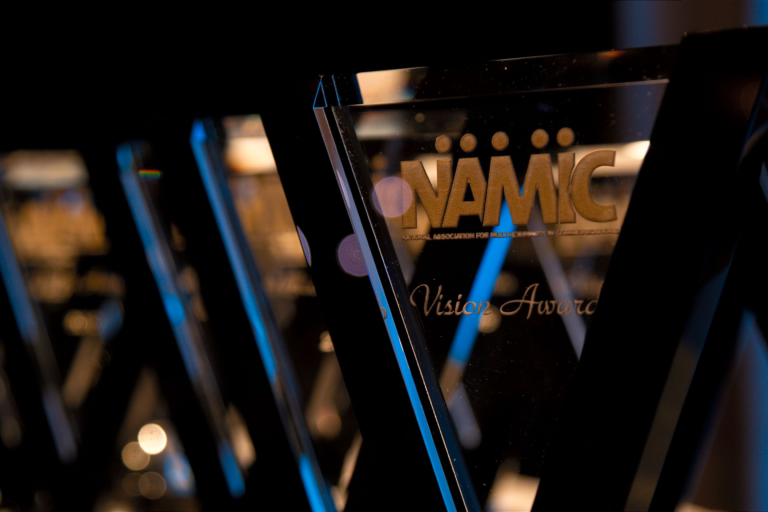 The NAMIC Vision Awards honor original programming content that depicts the lives, spirit and contributions of people of color. The awards recognize companies and content creators for their commitment to green lighting and producing programming and digital content that best reflects the ethnic and cultural diversity of the viewing audience. Winners for this year’s Vision Awards will be acknowledged at the Multicultural TV Summit on April 30, 2019 at the Stewart Hotel in New York City.